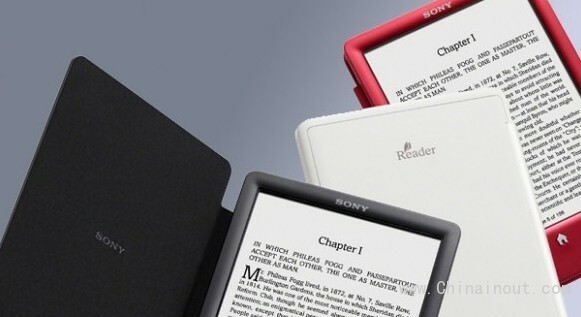 Sony has confirmed that it is pulling out of the eReader hardware market permanently. Basically waving the white flag of surrender in the eReader battle to Amazon’s Kindle range, Sony has announced it withdrawing from the market. Apparently, the company has decided to abandon its eReader product line because it is “no longer economically viable” for Sony. “We do not have plans to develop a successor Reader model at this time,” said Sony in a statement to the BBC. Earlier this year, Sony closed down its own eBook store, directing existing users to its rival Kobo. “Although we’re sorry to say goodbye to the Reader Store, we’re also glad to share with you the new, exciting future for our reads: Reader Store will transfer customers to Kobo – an admired eBook seller with a passionate reading community,” said Sony in a statement at the time. The Sony PRS-T3 eBook Reader was the last and final iteration of Sony’s eBook reader range and will continue to be sold until stocks have been depleted. Amazon’s eReaders like the Amazon Kindle Paperwhite pretty much have market dominance in the eBook reader space, despite Sony and rivals like Nook and Kobo itself doing their best. Sony has actually been in the eReader market for a lot longer than Amazon, launching the first eReader back in 2004 – the Sony Librie. The first Amazon Kindle eReader wasn’t introduced until 2007. The Sony Reader Store struggled due to limited book range and thus its eReader range started to struggle. It just couldn’t compete with the vast libraries offered by Amazon and the cheaper entry point for rival eBook reader hardware.